- Villa Fendi offers accommodation with a kitchen. 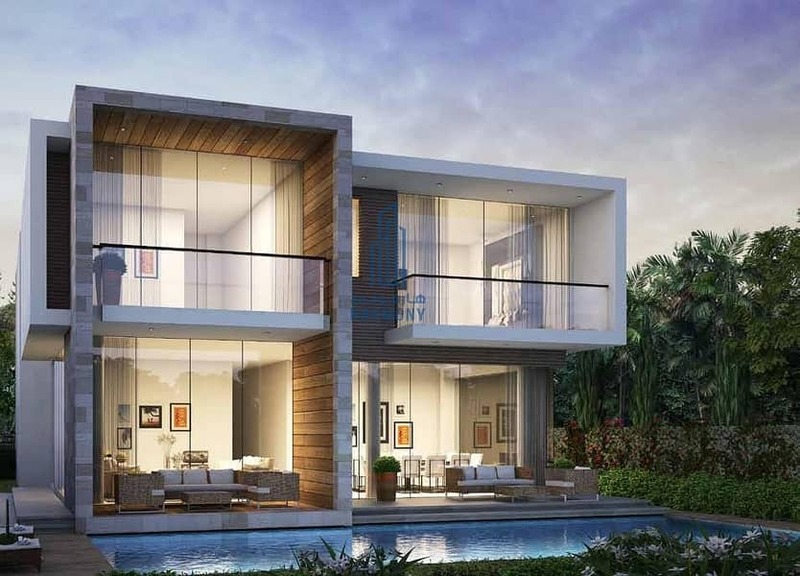 The Fendi Styled Villas have access to world-class retail & leisure spaces, along with spectacular outdoor areas in The Park, four two million sqft of lush greenery. 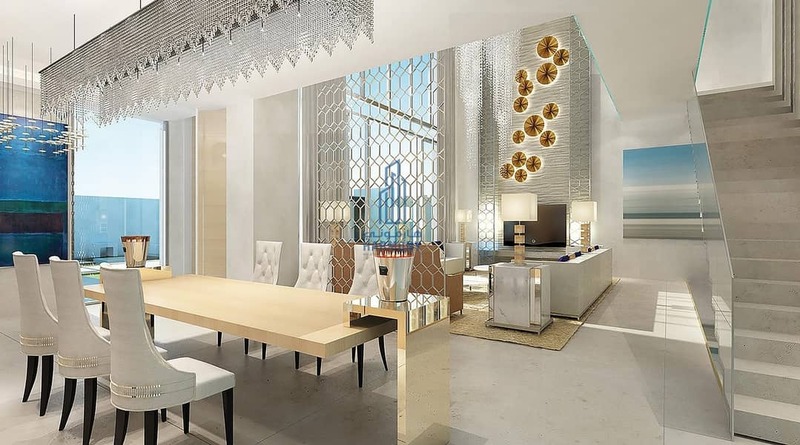 The idea behind the venture is to bring about continuity between each villa & the actual dressing of the spaces within it, in signature Fendi style. The whole of the interior design is conceived by Fendi Casa, achieving the perfect balance of traditional craft & innovative vision. 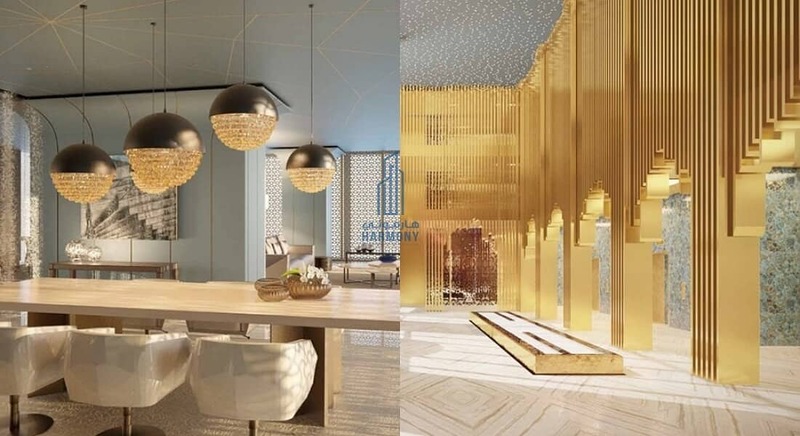 Harmony Real Estate is full-service property investment specializing in Dubai properties since 2001 & in business for 17 years, (RERA) Registered company. We help our customers buy, sell, let rent & leasing both residential & commercial.